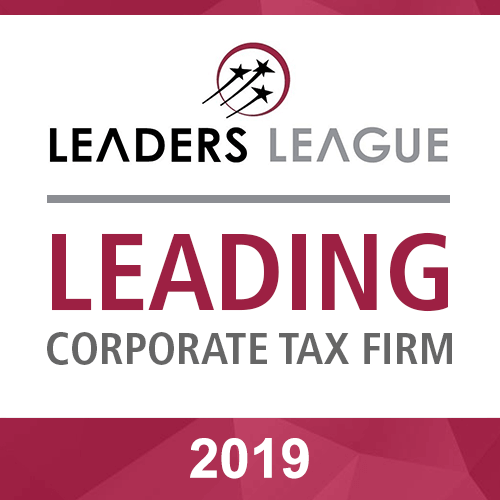 Our tax practice is the undisputed leader in the market. 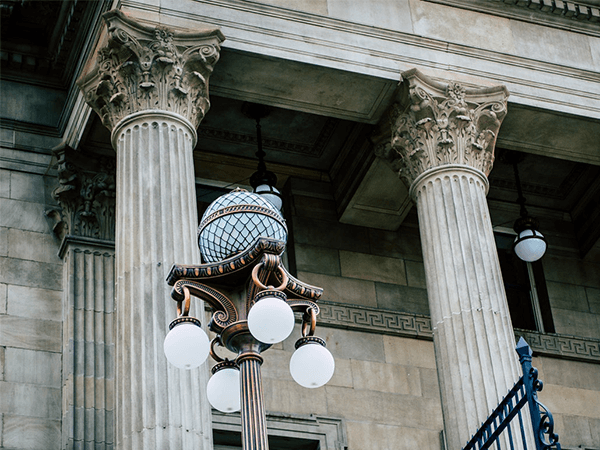 Together with our corporate, financial, natural resources, free competition and litigation areas, we offer a comprehensive practice for business solutions. Our philosophy is collaborative. We seek a close relationship with our clients, which allows us to understand the background of their requirements, objectives and expectations. We understand that collaboration, communication and teamwork are the basis to deliver effective and high quality legal solutions. 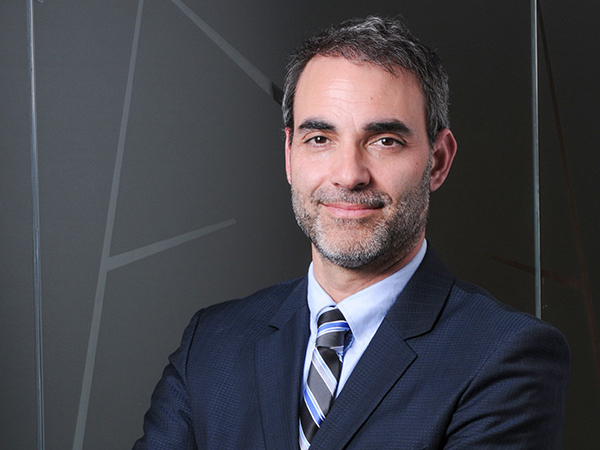 We seek to combine creativity and innovation in conjunction with our commitment to excellence in the practice of law. 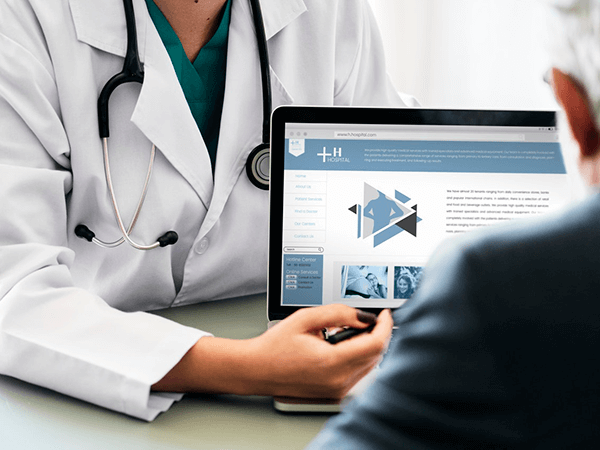 Our practice goes hand in hand with the needs of our clients, who have the support and commitment of a group of professionals of excellence, whose mission is to provide the best service along with solutions tailored to each challenge. 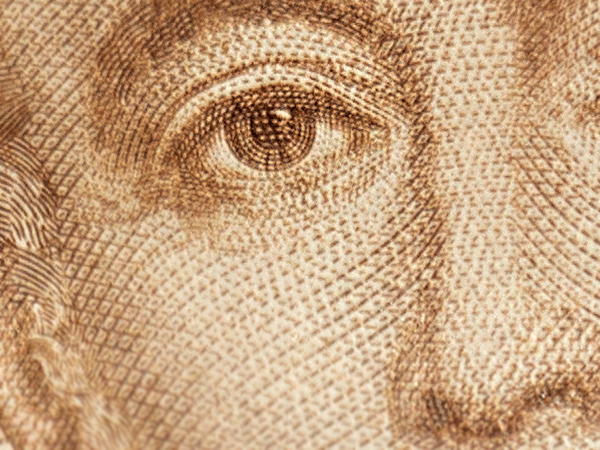 Yesterday night, the Chilean IRS published a renewed version of the Tax Schemes Catalog. The authority communicated that its objective “is to describe situations of diverse nature -not necessarily of an elusive one- that may imply a potential non-compliance tax measure, so we will pay special attention to it”. Baraona Fischer & Cia. 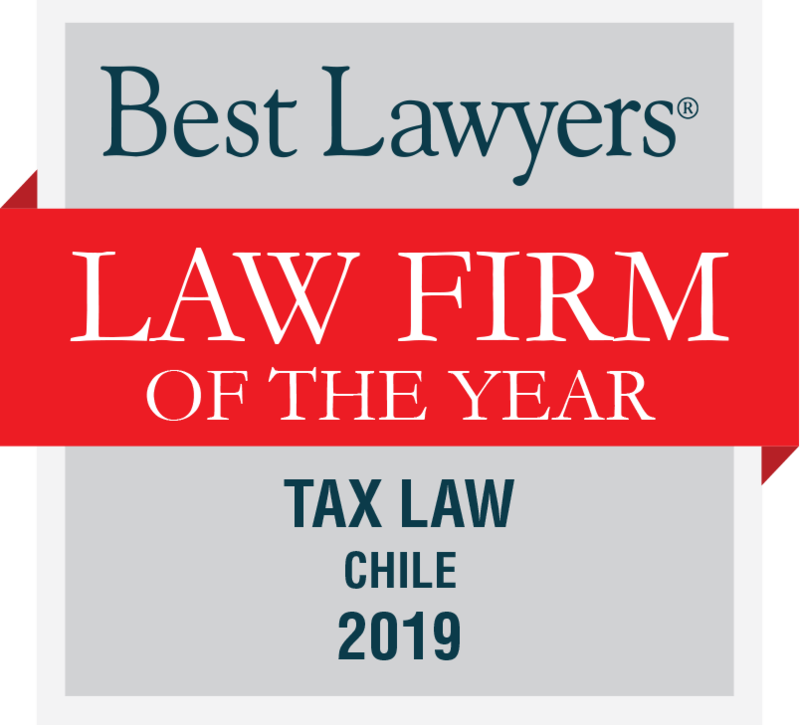 was chosen as Law Firm of the Year in the 2019 edition of Best Lawyers, in the Tax Law category. 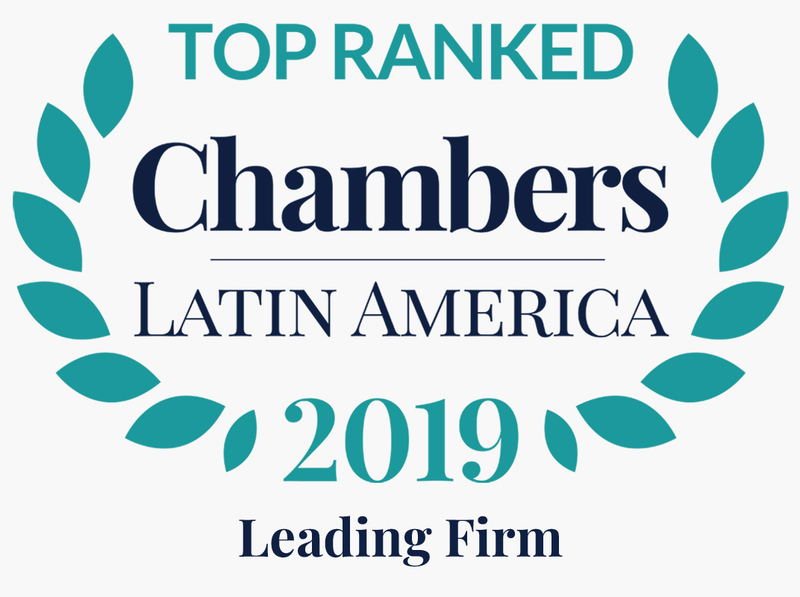 In addition, seven of our attorneys were elected as Best Lawyers, in the practice areas of Capital Markets, Corporate and M&A Law, Corporate Governance & Compliance Practice, Litigation, Natural Resources and Tax Law. 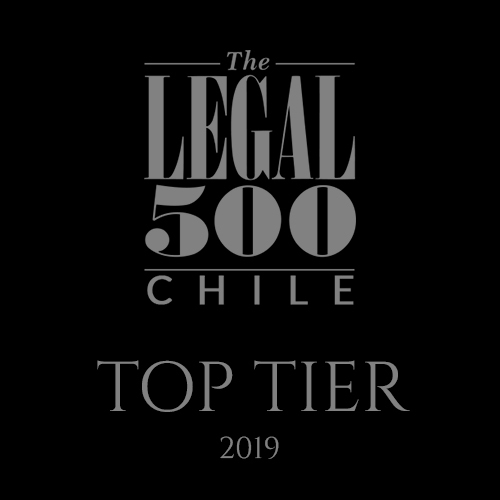 On Tuesday, November 20th , our firm participated in the new edition of the Universidad de Chile´s Legal Labor Fair. 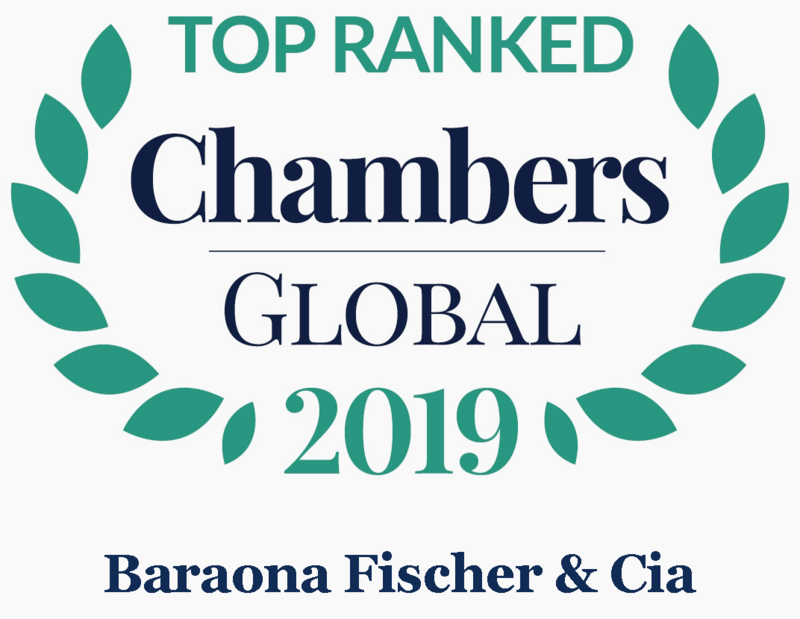 Our objectives was completely fulfilled because students and recent graduates could approach Baraona Fischer & Cia.´s partners and attorneys, in order to know us better and apply to job positions offered to the participants. 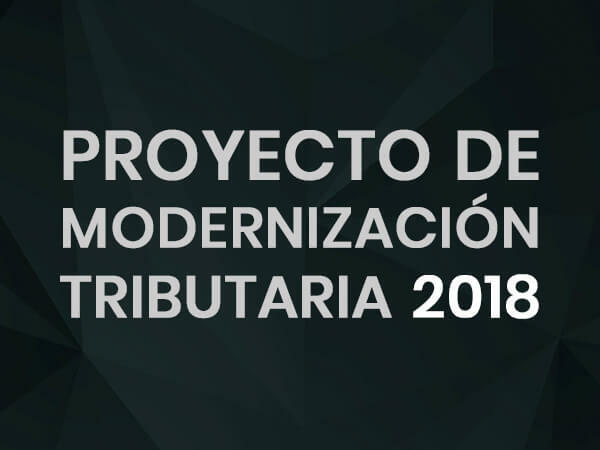 Our expert in Consumer Law was part of the conference “Last reform to the consumer rights protection law” that was held on October 24th, at Universidad de Chile.